Welcome to Broward Kitchen & Bath Remodeling Pros! The kitchen is considered as the command center of any restaurant, it is where the food gets delivered, prepared, cooked, and plated before being served to customers. It is also where the used dishes are being brought and which is also where the food, utensils, cooking equipment is stored. It’s a place for everything that a kitchen needs, so it’s very important to be organized to operate successfully. One of the reasons why customers visit your restaurant is because you served them good food. But, what happens when your restaurant’s kitchen becomes old and all the things in there does not function well? Eventually, you cannot serve good food to your customers, slows down operation, wasting your money, and reduce efficiency. And the best choice you can do is to remodel your restaurant’s kitchen. When considering the idea of remodeling your restaurant’s kitchen, it requires careful planning. Replace all cooking appliances with high-efficiency. Old appliances and tools can cost businesses money by reducing the efficiency of the kitchen and using more power than is necessary. Upgrading appliances can reduce utility bills. Improve your heating, ventilation, and air conditioning efficiency. Aside from replacing older equipment, improving insulation and air sealing as well as installing a cool roof are measures to take for long-term savings. Replace all power-hungry incandescent bulbs with high-efficiency LED bulbs. Though it’s slightly more expensive, LED bulbs last 20 times longer and less energy consuming than incandescent bulbs. Hot water usage is responsible for a restaurant’s energy bill. Choices to save energy from the heating agents found in dishwashers and from general cleaning include equipment replacement, updating sink fixtures and installing a solar hot water system. Installation of proper flooring materials. Invest in quality flooring for easy cleaning and durable enough to withstand heavy traffic in kitchen spaces. To reduce back and joint stress, reduce fatigue and apply slip-resistant mats to improve employee safety. Replacement of dishes, glassware, and flatware. New culinary dishes will garner a visually appealing presentation on new utensils that customers will appreciate. Maximum utilization and resourcefulness. Some choose a good kitchen to remodel simply because they want to get the most out of their commercial space. Communication is the key! If you are looking to completely remodel your kitchen, it is important to find a contractor that has experience working and performing quality upgrades to achieve accessibility and efficiency of your restaurant’s kitchen. We are here to help you design the restaurant kitchen that best suits your needs. 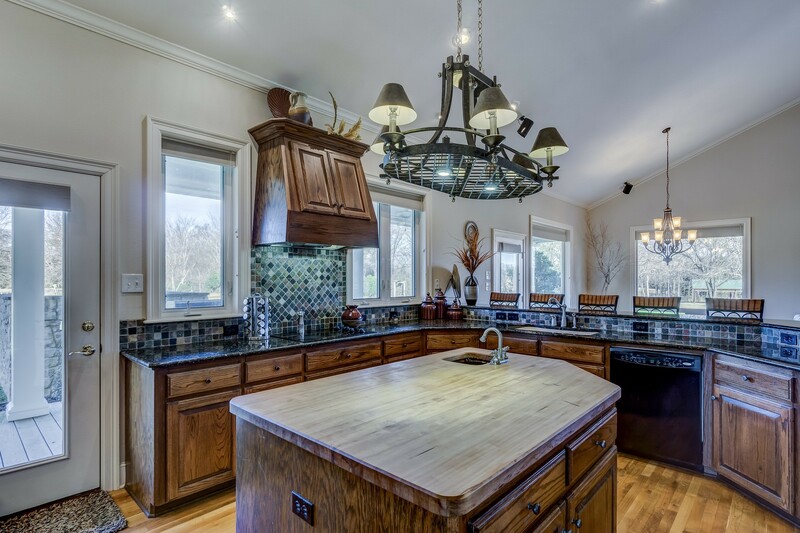 We carry a full range of services for kitchen remodeling such as kitchen sinks, fixtures and faucets, kitchen cabinets, kitchen appliances, complete kitchen renovations, and more. We manage and keep an eye in every detail of the project from beginning to end. 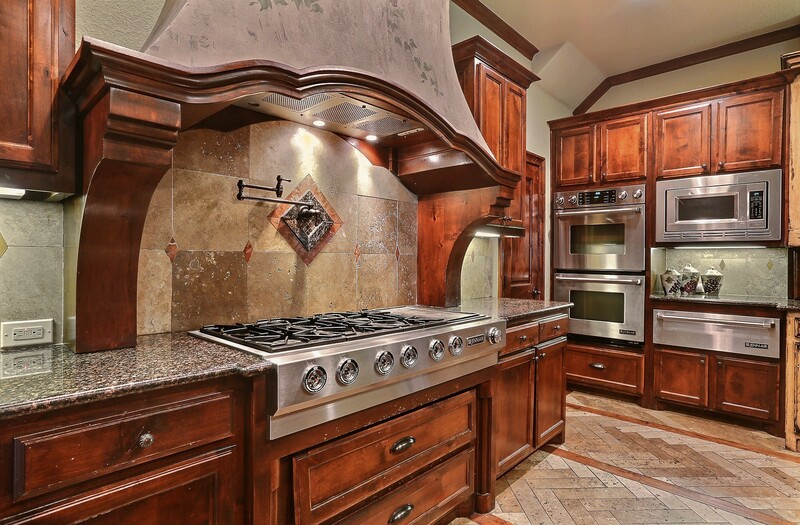 Kitchen remodel is an investment that delivers a strong return on investment. If you wish to take on a restaurant kitchen remodels, you should first determine how much the remodeling will cost to meet your goal. 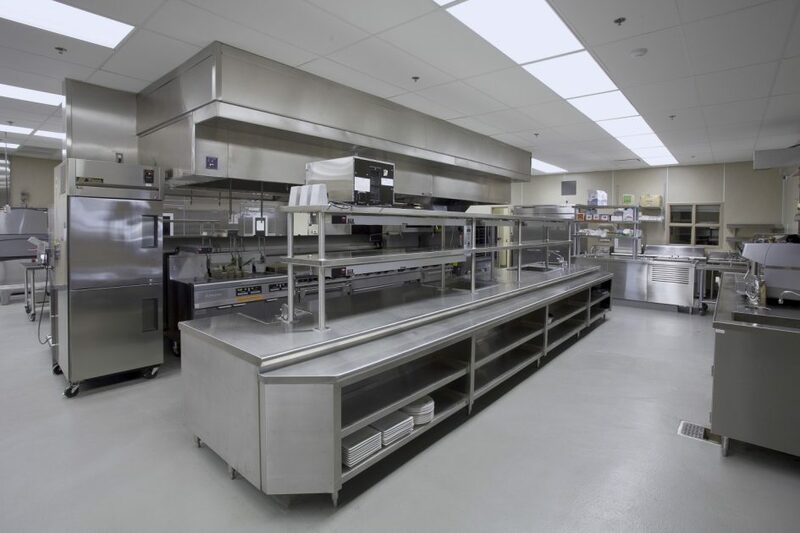 Working with us will help you keep your dream restaurant kitchen on track and on budget. Kitchen flooring is the most important area when you’re thinking about remodeling, as it is considered a high traffic area and prone to spills (i.e. water, oils). A durable and safe kitchen floor can make an overwhelming experience. Broward remodeling has a variety of beautiful material and styles like ceramic, porcelain, travertine, marble, limestone, pavers, slate, wood, coral stone, coquina tile, Mexican shell stone, Mexican tile, onyx, stone floors and/or walls. It’s all your choice and we are here to make your kitchen floor perfect and good as new. Lighting is vital! When considering an upgrade, kitchen lighting is very important in order for you to function well and able to see clear especially when you’re cooking. We brought you great choices of lighting such as recessed, pendant, under cabinet, task lights, general, accent, and LED. You choose the light that best suits your needs or where you need it. Broward remodeling will make your kitchen shine bright. Are you tired of looking or wanting to remodel at your ugly kitchen cabinets? The easiest way to update the look and improve the functionality of your kitchen is by installing new kitchen cabinets. Consider a lot of options we have like Tedd wood, Merillat, masterpiece, marsh furniture, customs cabinets, solid wood constructions, dovetail to stainless steel drawer, soft close features, stain, paint, exotic veneers, and high gloss finishes. Whatever you choose, we are here to make your kitchen looks good with your new cabinets. The kitchen is the centerpiece of a home. Give yours an inspiring lift with our beautiful countertops and surfaces like marble, Corian, quartz, glass, tile, granite, quartzite, Cambria, Caesar stone, and Pompeii. The kitchen is one of the most used areas in your home. Make sure it is functional, efficient, and well decorated. We give you an option like internal features that will maximize a new kitchen such as rollouts, spice drawers, and charging stations. A bathroom is often the smallest rooms in the house for personal hygiene activities, generally containing a sink and either a bathtub, a shower, or both. It may also contain a toilet. Bathroom remodeling increases the value of your home. Regardless of whether your objective for the redesign is sparing cash or ecological duty, appropriately rebuilding your restroom can influence you to feel fulfilled. Our first class bathroom contractors can make anything a reality with your bathroom remodel and renovations. We carry all designs and styles you need that fit your style to remodel your bathroom you’ll adore. Does your bathroom cabinet need a refresh? Old cabinets destroyed cabinet doors, ugly colors and finishes are unattractive to see in your bathrooms. Therefore, it should be considered when remodeling your bathroom. When you renovate with us, we will make sure that the new cabinets you like are durable, long lasting, and beautiful. That will leave the room feeling brand new. Are you looking for something to add a fresh new look to your bathroom? One of the services we have is the bathroom vanity installation. Bathroom vanities are an essential accessory to design your bathroom in the most attractive way. It adds style and functionality to your bathroom. We will make sure that the bathroom vanity we install will improve the ambiance of your bathroom and is made to last. Bathroom counters don’t have to be boring. We are here to help you choose the right countertop for your needs to ensure many years of function as it gets a lot of use and abuse. We will ensure the replacement and installation of your countertop are durable and stylish to add beauty to your bathroom. The correct shower can transport you to a remarkable escape or an unwinding spa. Redesign your bathroom with a naturally renovated shower to improve your own happiness. There are so many different ways to style your shower. No matter what you’re looking for, we can make your vision into a reality. Your home is where you live. Keeping up a decent and clean home for comfortable living is a piece of satisfying your needs. Whether you want to repair the destroyed part of your house or its time to update the appearance, structure, or function of your home to suit a new lifestyle, home remodeling could be a great choice. Finding the perfect home remodeling contractor is an important first step. 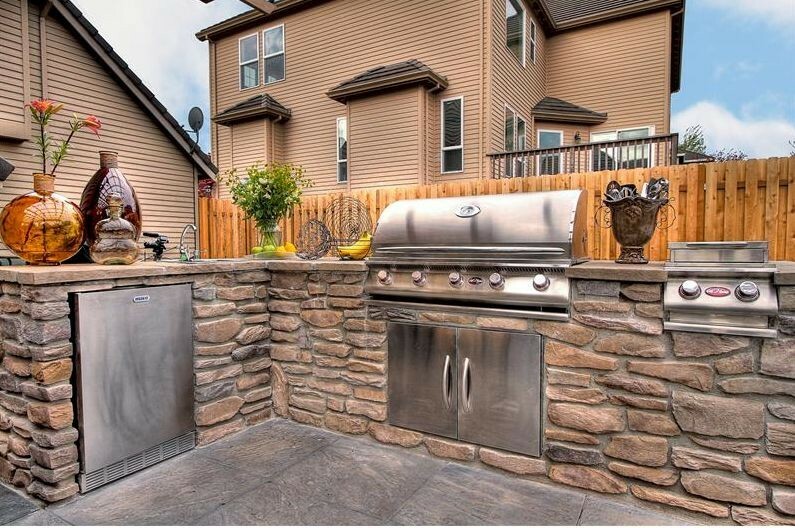 Our home remodeling contractors can help you achieve the home you need. A home remodeling is a big undertaking. If your home needs rewiring, re-plumbing, or whatever changes you want to set up on remodeling your home, it requires time, knowledge and skills from an expert home remodeling contractor to help the process from beginning to end of the project. Broward Remodeling can help you do that. Home remodeling takes a long time and effort if you do it on your own. It could be disastrous for your home and extremely dangerous for your family. Hiring remodeling contractors like Broward Remodeling have more time to spend on the project and can get it done on time in the right way to save yourself from time, stress, and money. There comes a time in life when you have to do a facelift on your kitchen and bathroom. Tear and wear is common even if you use the hardest material in the market. You may also just want to change the overall appearance of your home. One of the wisest moves you can take is to hire a professional to fix these remodeling projects on your behalf. The reason is that you may not have the right expertise to produce the best results. These professionals are highly specialized and they will always strive to produce the best results. One thing you can be sure of is that you will not fail to get the right kitchen and bath remodeling pros for the job. The market has a long list of construction contractors and your duty is to choose the best from what the market presents. You need to compare the working of all these companies before you can be able to choose the best. Here are some of the things that make Broward Kitchen & Bath Remodeling Pros to be the best choice in the market. There are so many things that makes us to stand out from the market. However, the main reason that gives us a competitive edge is the quality of work that we deliver. As a brand, we aspire to deliver nothing but the best. Our professionals use high quality materials to deliver the best service ever. We buy our working materials from reputable suppliers who deliver genuine products. It is better to spend more on the purchase of materials but get a project that will last you for long. The company also has the right equipment for the job. The use of modern technology has significantly enhanced our operations. We will serve you within the shortest period but produce the best results. Your project will not only be beautiful but also highly functional. You can be sure that your bath or kitchen will serve the intended purpose quite well. The other advantage of our services lies in the people. Broward Kitchen & Bath Remodeling Pros have the right expertise to handle any form of kitchen and bath remodeling task. We will serve you irrespective of the design that you adapt. Our contractors have the right expertise to handle any form of kitchen and bath remodeling task. 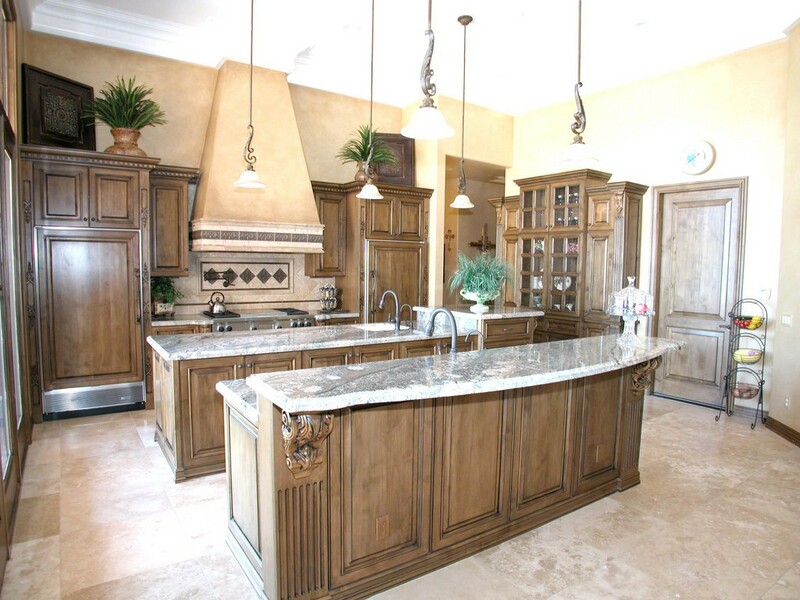 Broward Kitchen & Bath Remodeling Pros remains to be one of the leading brands in the market. 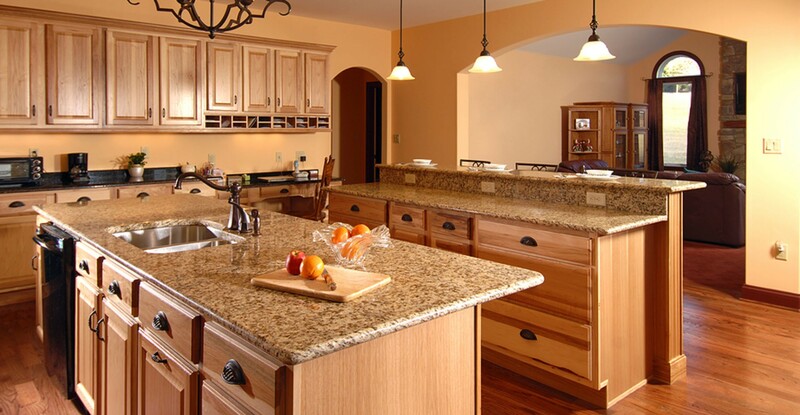 We handle a broad range of kitchen and bath remodeling projects. The company has the right skills, experience, and tools to handle the task well from the onset. We will also give you a free quotation that will tell you that we are the most affordable brand in the market. Get to us to book your appointment now. We will strive to give you the best so that you join our list of happy clients.